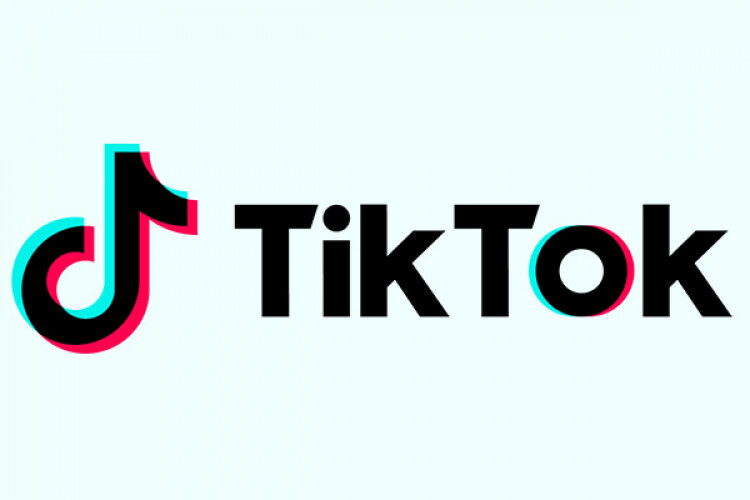 TikTok, a popular short video platform, has removed nearly 6 million videos that violated its community guidelines since July last year; an effort to make its users feel safe & comfortable. The company introduced 'age-gate' feature that allows only 13 and above to create an account & don't disclose data. It has recently added an advisory for the upcoming elections in English & 10 major languages that links to the ECI site.